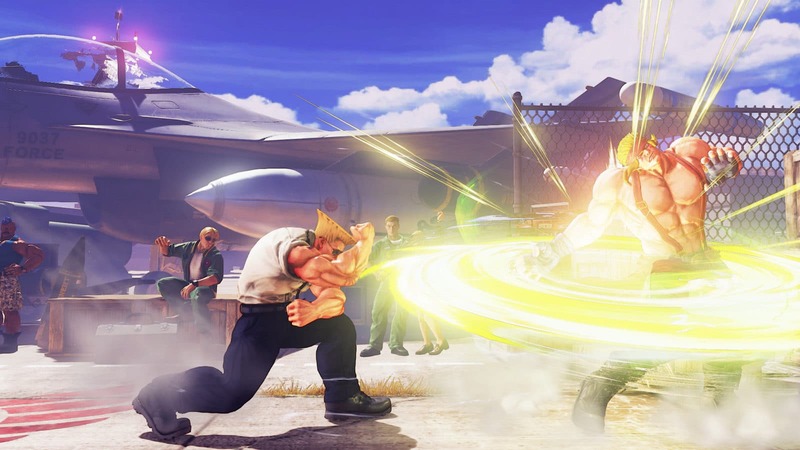 Street Fighter V is being updated this month, with series veteran and all-American badass Guile joining the fray, along with his own stage straight out of Street Fighter II. He will be available at no cost until Capcom launches the Zenny shop, and will be getting his own character story and trials for you to test your skills out on. He’s still got his classic Sonic Boom and Somersault Kick, and can now keep his charge while moving forward in a crouch walk, giving you another possible strategic option to turn the tables on an unsuspecting opponent. His V-Skill and V-Trigger are variations of the Sonic Boom attack, with the V-skill acting as a non-moving projectile, and the V-Trigger allowing you to launch a rapid fire of Sonic Booms to slice up your opponent. Finally, Guile’s Critical Art is Sonic Hurricane, an enormous Sonic Boom that deals more damage if you have V-Trigger active. 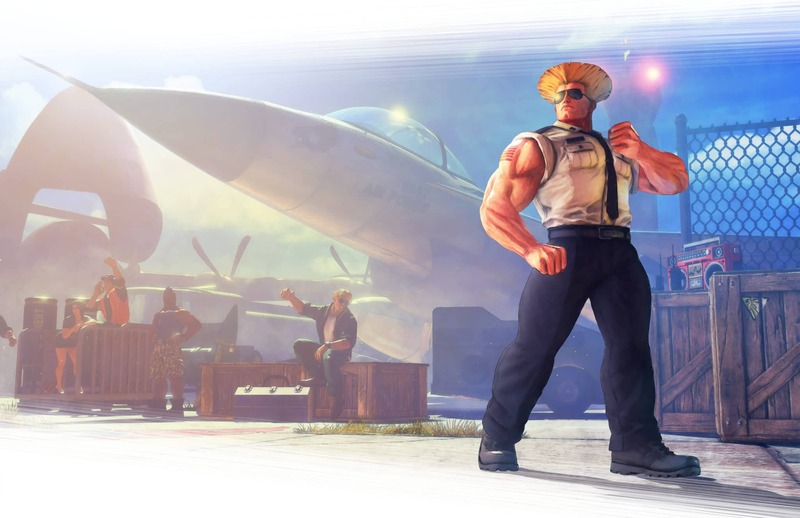 Guile’s Stage, the Air Force Base, will be available for 70,000 Fight Money, but it’s free to Season Pass owners. Capcom is also introducing a Rage Quit System to Street Fighter V, punishing users who disconnect frequently during online matches and preventing them from matchmaking for a period of time. There are also other matchmaking improvements coming, allowing easier connectivity and loosening the restrictions on finding someone for you to play with.